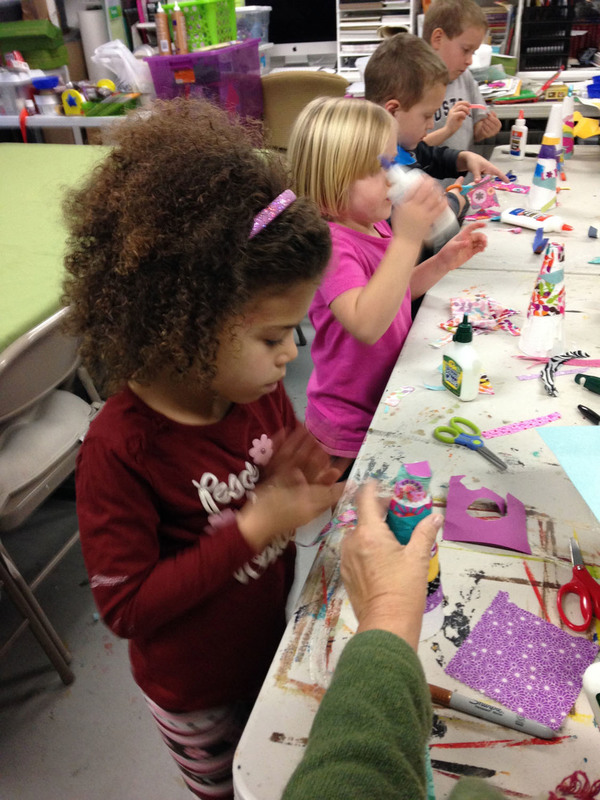 Are you looking for a creative outlet for your child in Greensboro, NC this winter, spring or summer break? Does she show a natural talent for painting? Is he always coming up with clever ideas for turning one thing into something completely different? 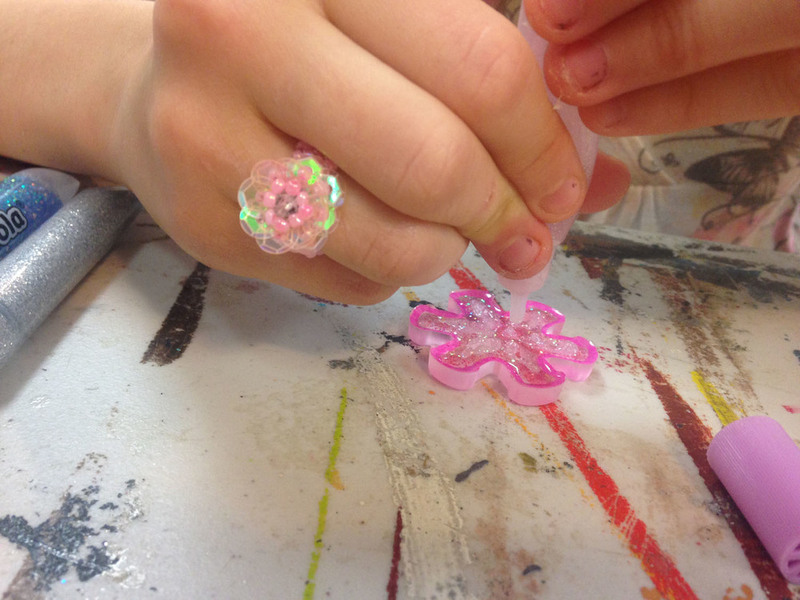 If you answered yes, our Kids Art Camps should be right up your alley. Plan ahead throughout the year so your child can look forward to 4 different weeks of Summer Art Camp at Art by TJM Studio. This class will focus on art and craft. Custom art, sculpture, mixed media, marbleized shoes, painting and much more. Students will get a little taste of a lot. This class will focus on the Principles of Design and Elements of Art in fun and creative ways for ages 6 and up. All materials supplied except shoes. * Each student needs to bring a pair of new white canvas shoes to create a masterpiece on. This class is geared towards motivated students interested in art and painting. We will experiment with mixed media, over sized works, do a paint along, paint on fabric, and much more. This class is geared towards motivated students interested in art and creating at a higher level. We will experiment with mixed media, sculpture, encaustics, oils and more. Projects will be more advance and detailed than other camps. Students will get to push their creative minds in this clamp. *NEW - Two camps in one day- If your student is 10yrs or older and wants to do both camps June 24th-28th they may. There is no charge for hour in between camps. They can relax in the studio or outside with friends. Helpers will be around if needed to supervise students between camps. They may be on their phones, read a book or bring something to play or work on for this hour only. You must register for both camps and pay 75.00 deposit for each to hold your space. Balance of $300.00 do Monday morning first day of camp. 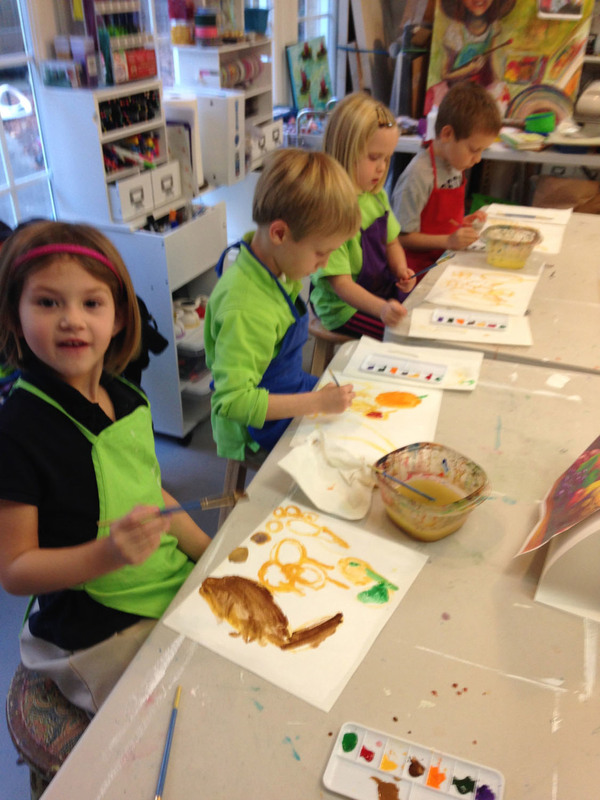 $225 per 5-day week for Spring & Summer Break ART Camps. Reserve your space now for week-long session(s) by clicking here to register and paying $75.00 non-refundable deposit. Balance of $150.00 (5day) or $75.00 (3day) due first day of camp. Note: We must have 5 kids registered for camp to be a go. You will be notified a week or day before. Deposits are refunded only if I cancel camp. Balance is adjusted if the first week of camp is shorter due to school winter weather days. Multi-camp and sibling discounts are available. Cash, Check, MC and Visa. Note: $25.00 return check fee. Includes: instruction, supplies for the theme of each camp and a snack. 4 hour camps: Snacks are provided. Please pack a healthy lunch and water bottle.